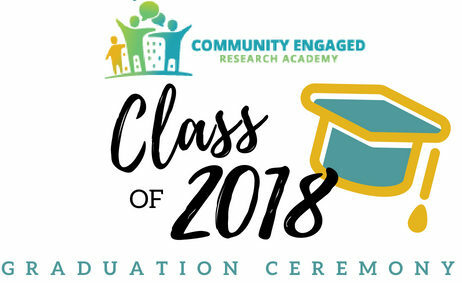 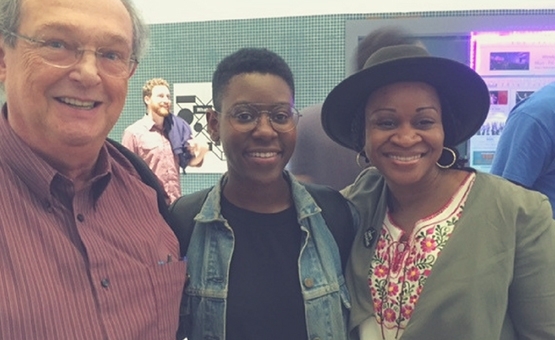 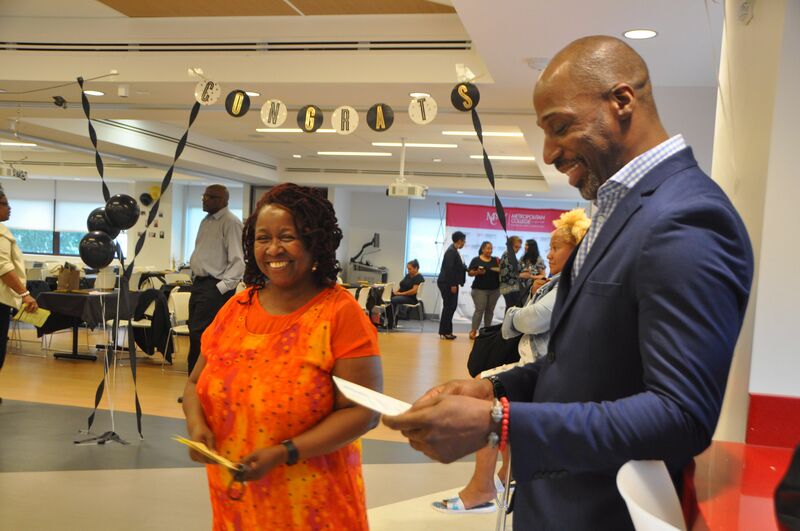 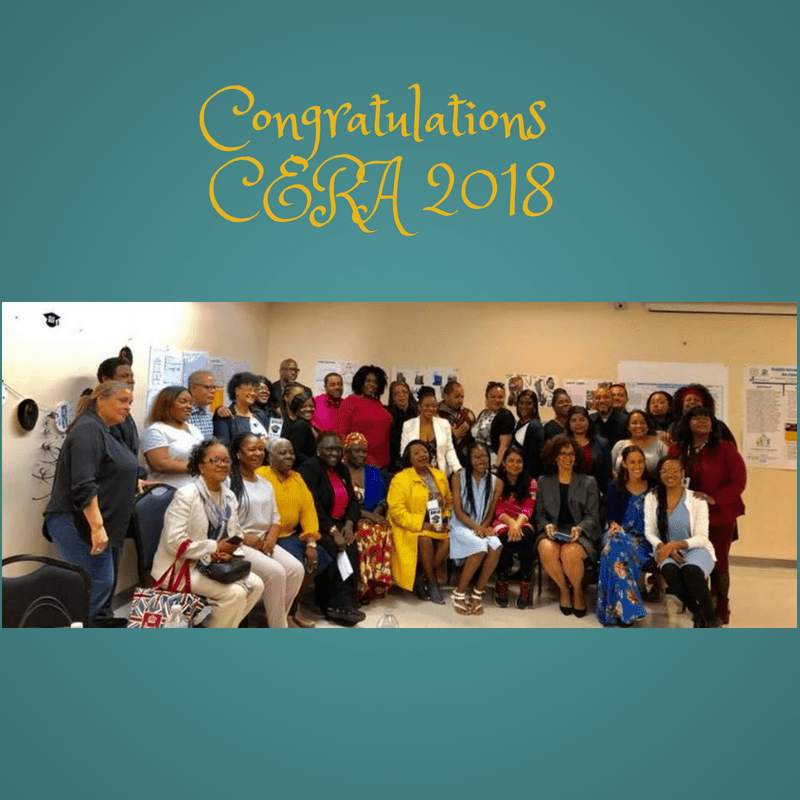 On July 6, 2017, the Bronx-based Community Engaged Research Academy (CERA) held its first graduation in the Metropolitan College of New York's Bronx Extension Center. 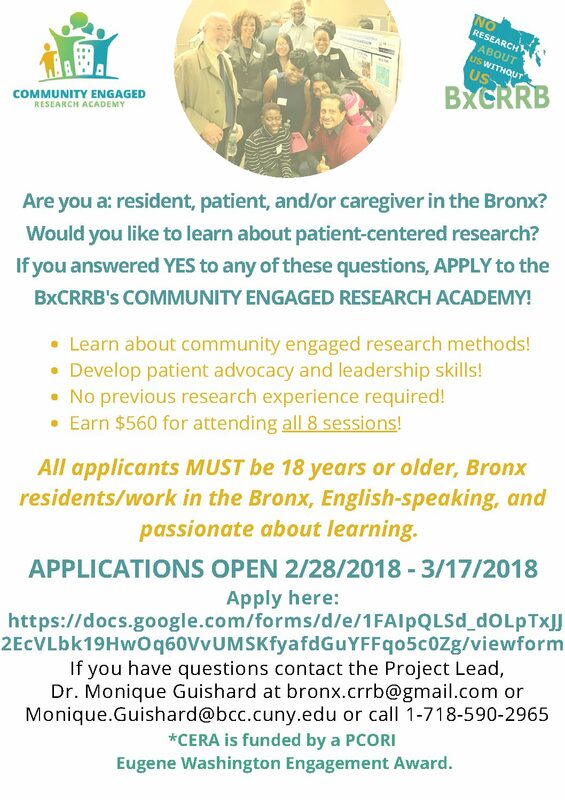 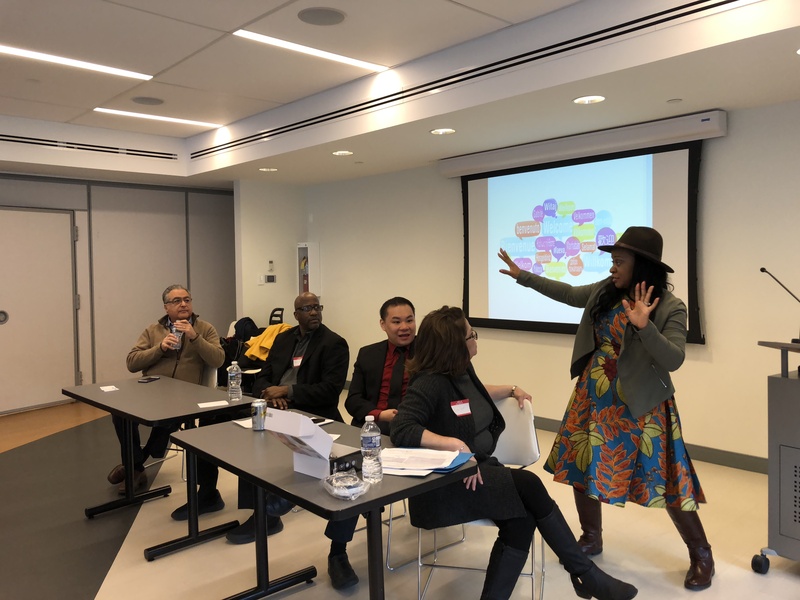 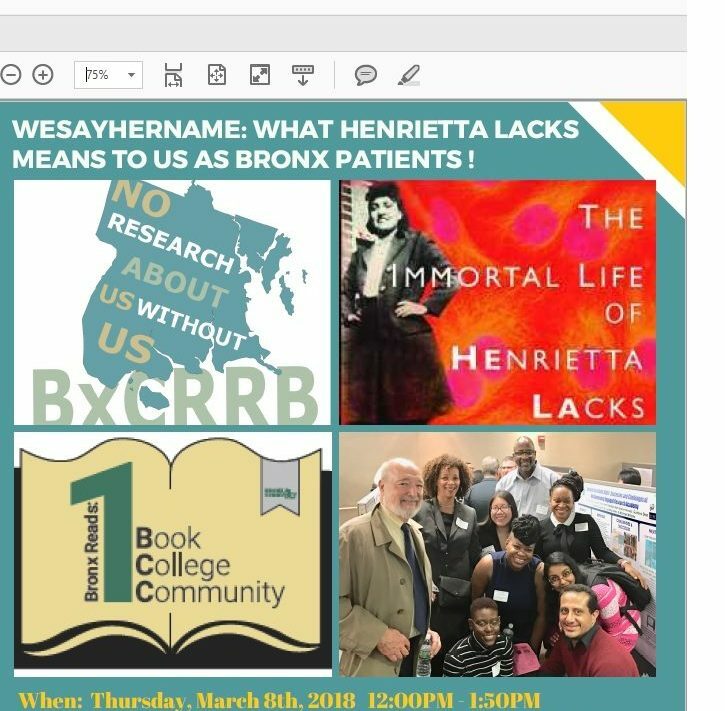 The BxCRRB's vision is to bridge the gap between researchers and Bronx residents in order to build trust and improve the quality of life for all Bronxites. 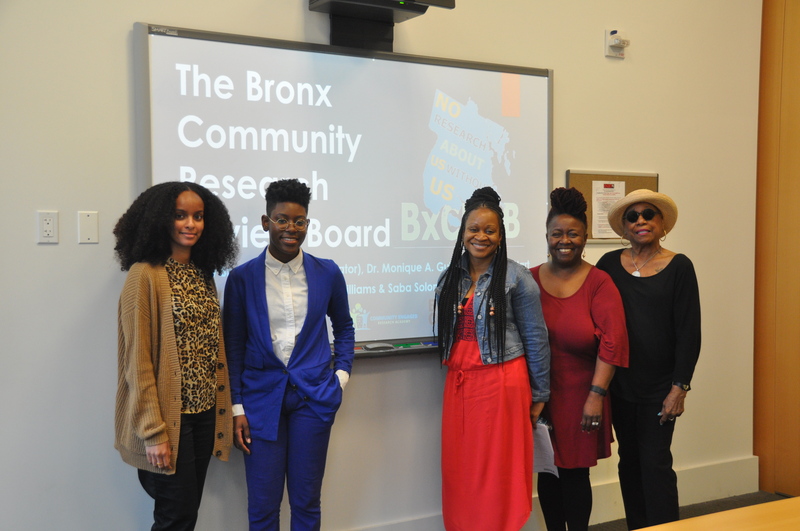 We educate ourselves on current health issues, ethics, developments, and other research findings in the Bronx. 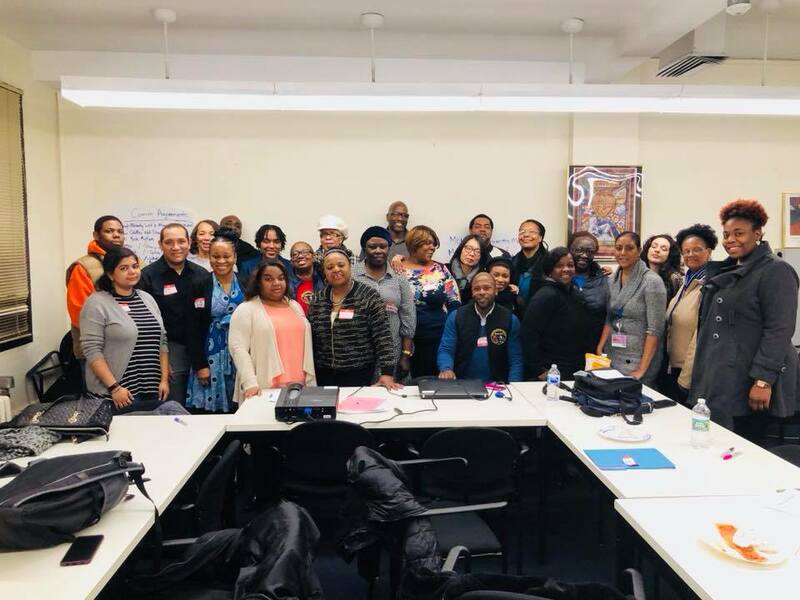 We collaborate with community residents and stakeholders by facilitating meetings on health concerns in the Bronx. 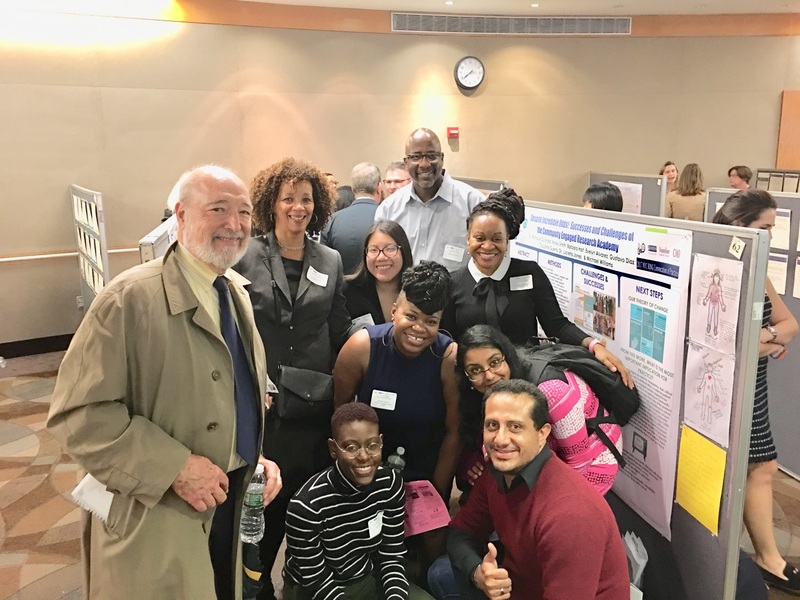 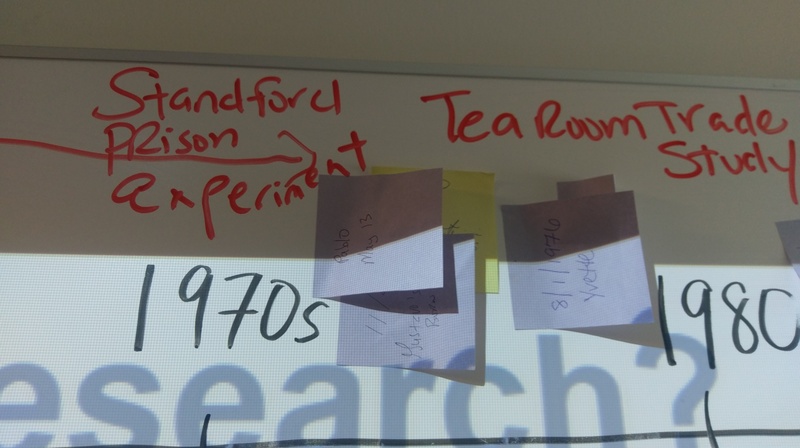 We present to community boards, hospitals, and other institutes on community-engaged research to stay connected. 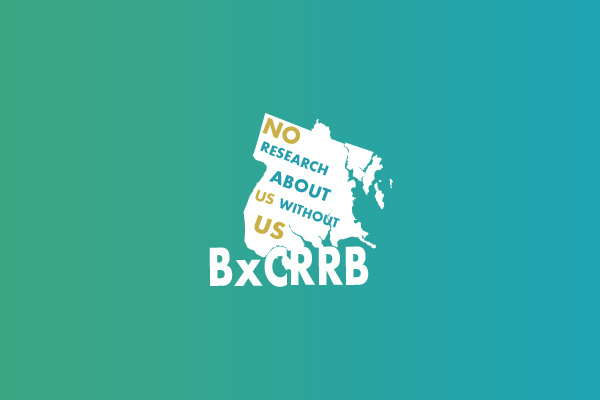 Stay up-to-date with the latest news from Bronx CRRB!